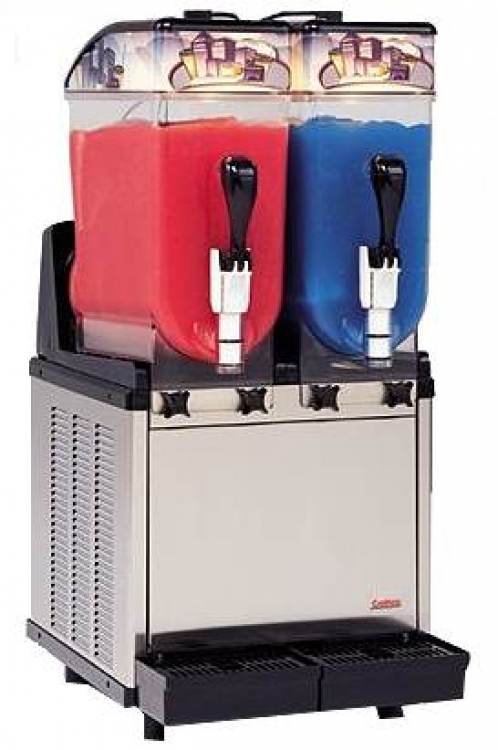 Dual Margarita Machine, Comes with 80 servings. 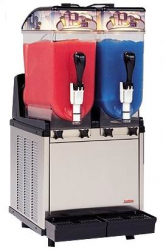 Flavors include Strawberry, Lime, or Mango. Cups Included. Cant let the kids have all the fun right?